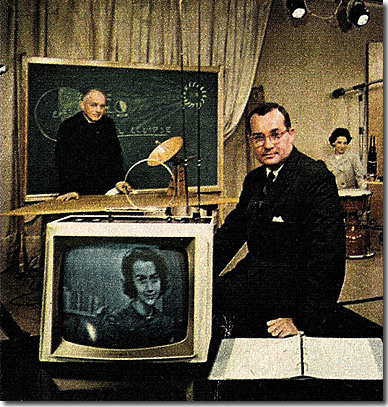 Newton Minnow, former director of the FCC, described the world of TV viewing as a “vast wasteland.” But when a pure devotee of Krsna (God) appears on television, the whole performance becomes surcharged with bliss. 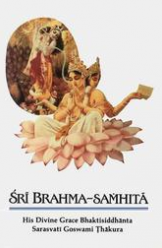 When television, with its complex technological set-up for reproducing a picture in thousands of TV sets, is used by a pure devotee for the purpose of glorification of the Supreme Lord, it becomes spiritualized. Whoever sees and hears a pure devotee talking about the nature of God and the eternal soul becomes liberated from all misery.